Nathan M. Bisk Center for Professional Studies | Jacksonville University in Jacksonville, Fla. The Nathan M. Bisk Center for Professional Studies offers courses, workshops, and other forms of training and education to address critical skill gaps. The mission of the Nathan M. Bisk Center for Professional Studies is to collaborate with Jacksonville University’s academic units to develop and provide quality, rigorous education programs utilizing online and cohort delivery models. The NMBCPS will serve to support students in achieving their academic and professional goals, support faculty utilizing innovative pedagogy, support the community by ensuring graduates are workforce ready. 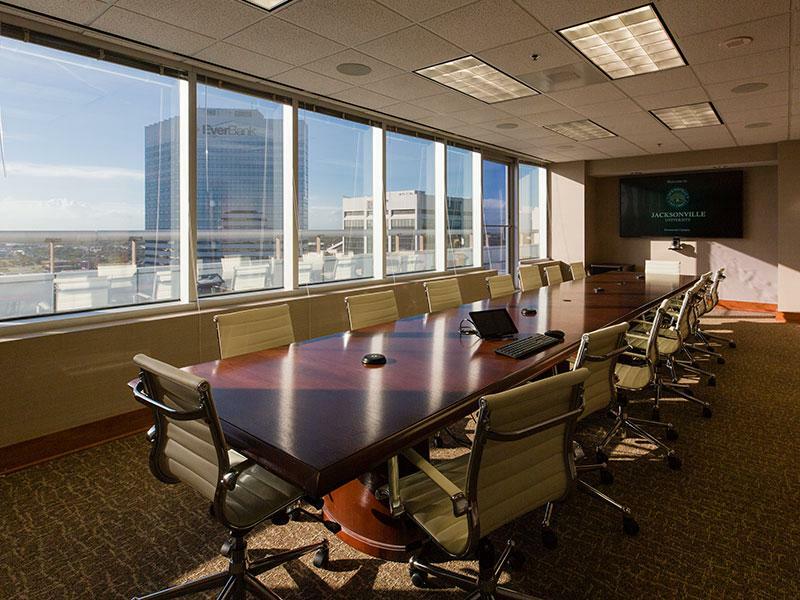 As part of Jacksonville University Downtown, the Center shares the Downtown campus vision. 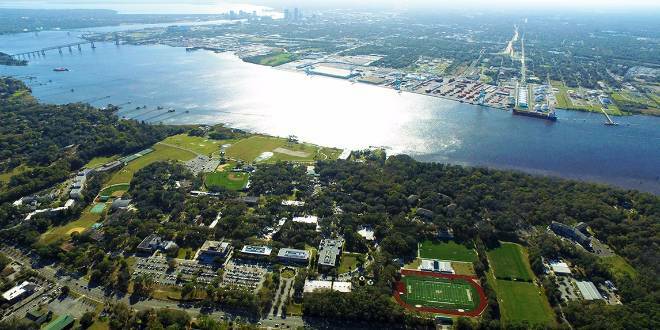 Jacksonville University, we believe that education shapes every aspect of a person’s life, brings communities together to solve complex problems, and creates the vision for a future filled with innovation. 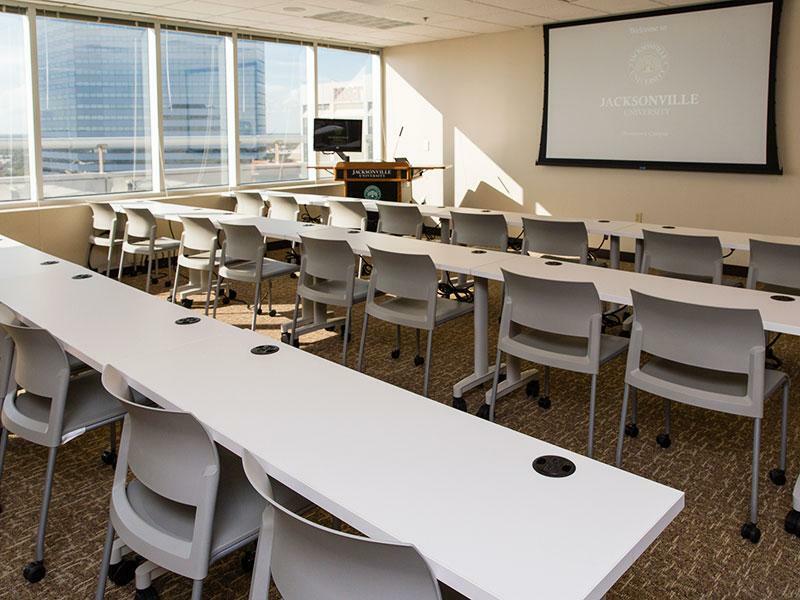 The Downtown Campus and the Nathan M. Bisk Center for Professional Studies aims to connect citizens of Jacksonville to global society through higher education. 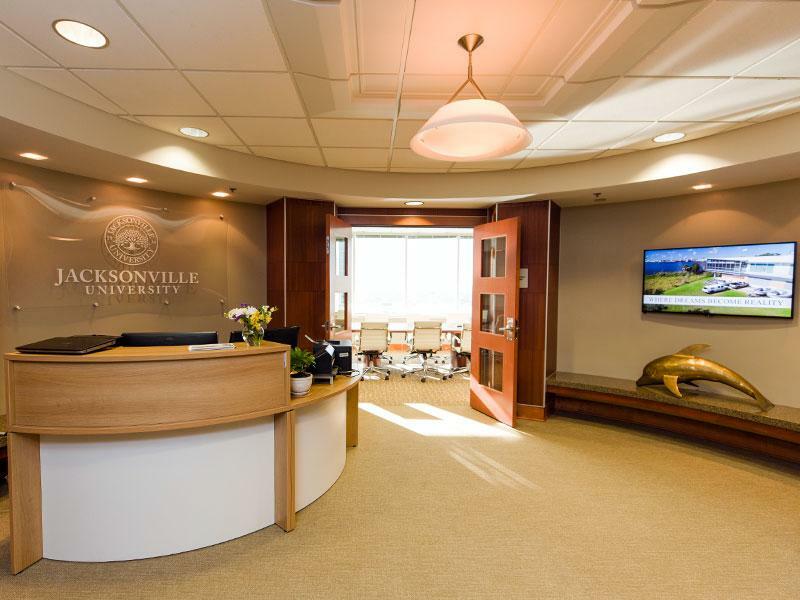 The programs administered by the Center are provided through the colleges and institutes of Jacksonville University. Distance learning students: Need help? If you are a distance learning student and have a grievance or complaint, you have options. Learn more about the grievance process and the options available to you.